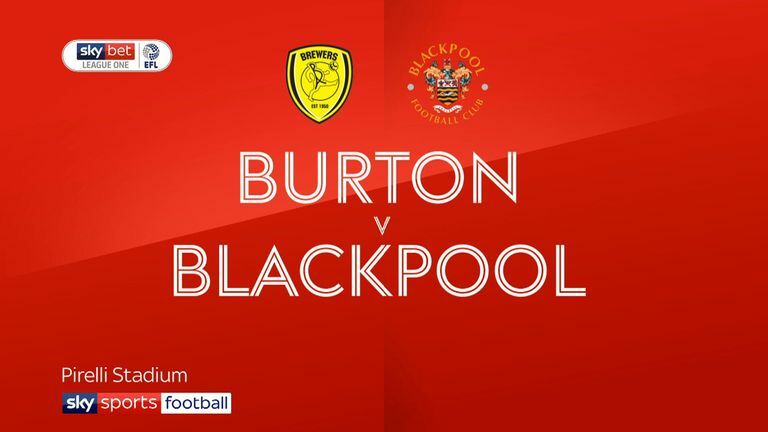 Highlights of the Sky Bet League One match between Burton Albion and Blackpool. First-half goals from Liam Boyce and Jamie Allen set Burton on their way to a comfortable 3-0 victory over Blackpool at the Pirelli Stadium. 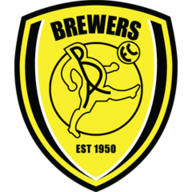 It was the Brewers' first home win of 2019 and after taking a two-goal lead into the break, Lucas Akins sealed victory midway through the second half with a towering back-post header from Boyce's cross. 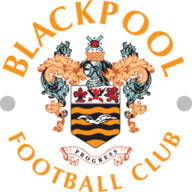 Boyce's 11th goal of the season, his first since the start of January, came after six minutes as he converted Akins' cross from close range past Blackpool keeper Mark Howard. Allen almost made it two with a shot that came back off the post before Blackpool's afternoon began to unravel further. Howard suffered an achilles injury that saw him leave on a stretcher before a quarter of an hour had been played and his replacement, Myles Boney, had a moment to forget on his first league appearance of the season, failing to hold onto an Allen shot as it dropped over the line before Ben Heneghan could get back to spare his keeper's blushes. Albion controlled the second half in difficult conditions and Akins wrapped it up with the Brewers never looking like surrendering their lead as they avenged their 3-0 defeat from earlier in the season at Bloomfield Road.